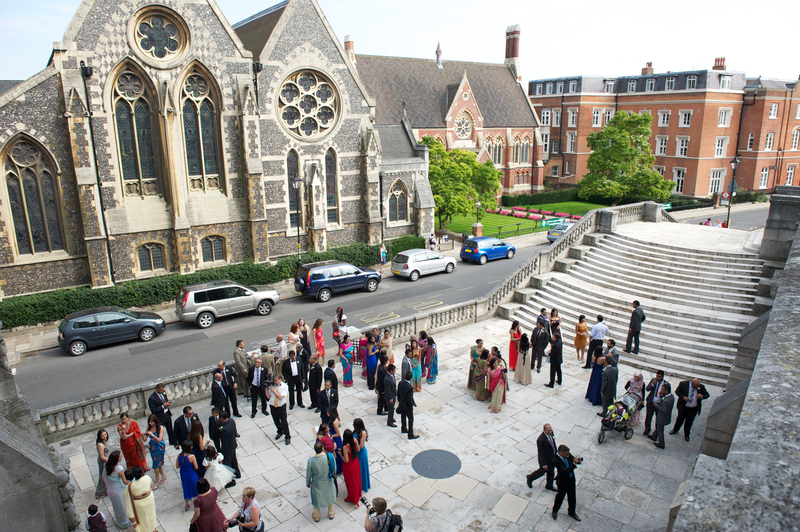 Harrow School is home to some stunning venue spaces. There are eight beautiful venues available which can be used to help create your special day or the perfect client event. Find the right venue for you, all of the venues have a different character, so find the one that best matches your personality and requirements .